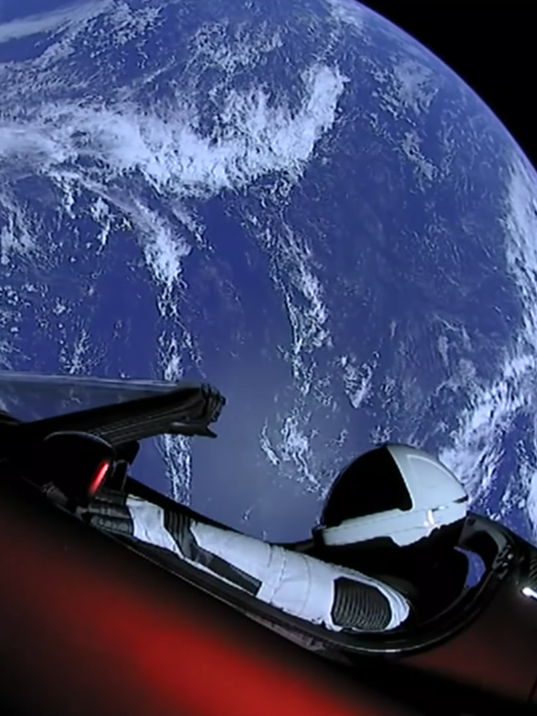 SpaceX: Tesla roadster in space! A book that is a mix of PosgreSQL tutorial, Data Science, real NASA data from Cassini spacecraft, and some fictional scientists to make the whole thing very interesting. Follow along with Dee Yan, our fictional data science intern, as she assumes the job of interim database administrator at the fictional aerospace startup, Red:4. She’ll learn PostgreSQL like we all do: on the job and under pressure. Red:4 is bidding on a mission to one of Saturn’s moons, Enceladus, considered to be a primary candidate for alien life..."
Based on OpenSSH & WinRM, no Agents required. "Ansible is software that automates software provisioning, configuration management, and application deployment." "The name "Ansible" references a fictional instantaneous hyperspace communication system"
"... how to run Ansible playbooks on Azure using Cloud Shell, a browser-based shell experience hosted in the cloud... also demonstrates how to use the Ansible extension for VS Code to accelerate Ansible playbook development using auto-completion and code snippets, and then run it inside Docker or Cloud Shell."